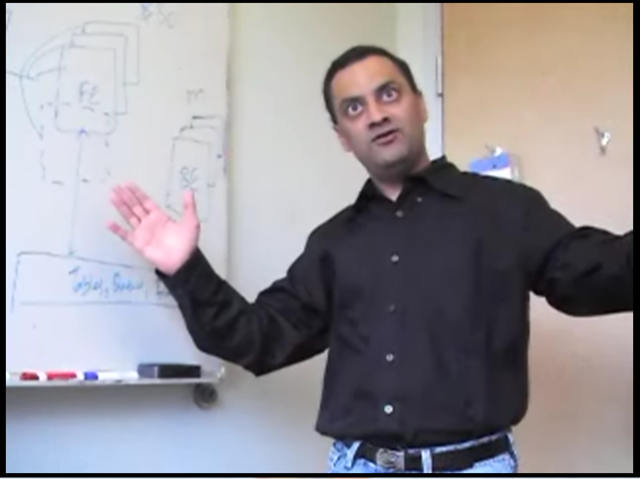 There is a an excellent video interview with Manuvir Das from the Azure team on the MSDN Channel 9 site here. Azure is an overall “OS” for the cloud, akin to VMWare and their VDC initiative but with a much richer re-usable services and applications framework layer. In terms of describing the overall architecture diagram (below), Azure is sort of the”kernel for the cloud”, “Xbox for the cloud?” buy it in increments and (ab)use it – don’t worry about building the individual infrastructure components – you get all the tools in the box and the underlying infrastructure is abstracted so you don’t have to worry about it. .net services (Zurich) high level services to enable rich scenarios like authentication, Federation, liveID, OpenID, Active Directory Federation Services etc. SQL – premium Database services in the cloud offering data warehousing, and I would assume massive scalability options – but I’m not sure how this would be implemented. Sharepoint/Dynamics I understand are coming soon but would offer the same sort of functionality in the cloud. It’s based around modified Windows with Dave Cutler’s involvement (no specifics offered yet) virtualized server instances are the base building blocks with an allocated and guaranteed amount of resource – 1×1.9GHz CPU, 2gb ram, 160gb disk) which is dedicated to your machine and not contended, which would mean MS are doing no over-subscription under the hood? that seems unlikely, and maybe wasteful to me; DRS anyone? There is an overall Fabric Controller which is essentially a resource manager, it continually monitors hosts, VMs, storage via agents and deploys/allocates/moves .net code packages around hosts. You build a service model, this describes the number, type of hosts, dependencies etc. 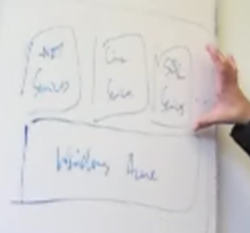 The Azure storage layer a distributed, flat table-based storage system with a a distributed lock manager and keeps 3 copies of data for availability – it’s not SQL based (interesting) uses a REST API and is more akin to a file system so sounds like it’s been written from the ground up. Interestingly it seems that the storage layer is deployed as a service on Azure itself and is controlled by the fabric manager, parts of the current live mesh services are using it now in production. Azure can maintain staging and production platforms within the cloud, you can swap between production/stage etc. with an API command that re-points DNS. There is a concept of an upgrade domain; where VMs are taken out of service for updates/deployments etc. – your service description I assume describes what are key dependencies and it works out the least-impact sequence? Azure is a programmable API, it’s not an end-user product, it’s a platform for developers to build services on. There is no absolute requirement for asp.net will provide PHP/RoR/Python facilities over time and .net and visual studio integration out of the box – but can use other developer tools too. A “Developer fabric” is available – it can run on a desktop, it mocks up the whole Azure platform on your desktop and behaves the same way so developers can understand how it works and debug applications on their desktops before pushing out to the cloud – this is an important shiny for Microsoft, as it’s a simple and quick way to get developers hands-on with understanding how to use Azure. The cool part is that you can export your service model and code packages directly to Azure from your developer tool, akin to a compile and public option for the cloud. it’s part of SDK which can be downloaded here. 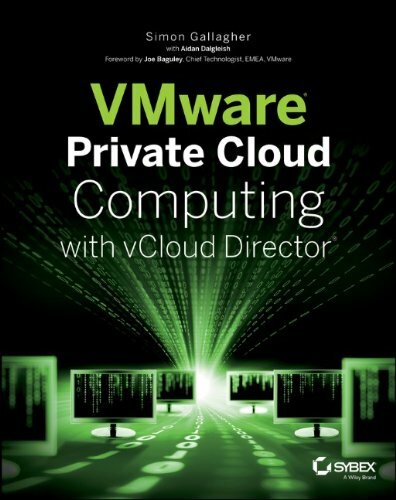 Microsoft have made references to making Azure on-premise as well as in Microsoft’s own data centres in the same way that VMWare have with the VDC-OS stuff… but I would think that’s going to need some more details on what the Azure OS is to understand how that would be feasible. As I concluded in an earlier blog post here, Microsoft could be poised to clean up here if they execute quickly and well – they have the most comprehensive offering for the corporate space due to having a very rich applications/services layer that is directly aligned to the desktop & application technology choices of the bigger customers (.net), they just need to solve the trust in the cloud issue first; and the on-premise piece of the puzzle is key to this… Maybe a server version of Windows 7 or MiniWin or Singularity is the enabler for this?